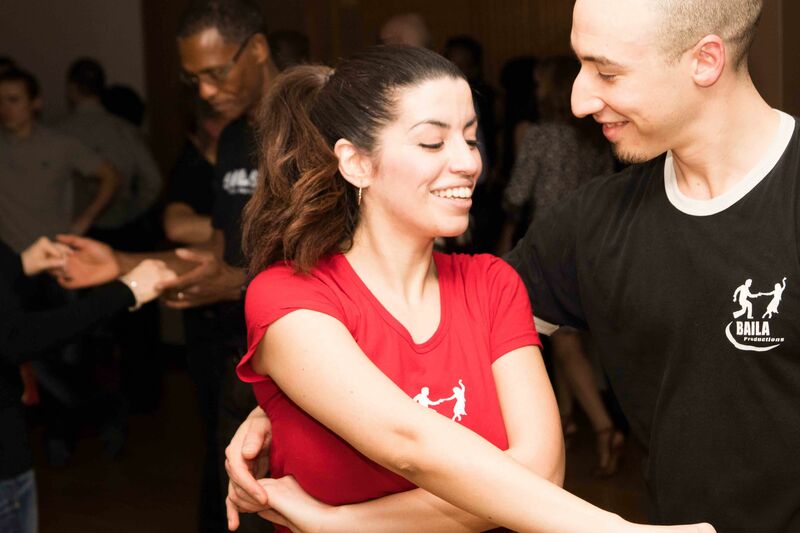 Come visit our Laval dance school and take a free Salsa Merengue Lessons. Bring your friends and family! It’s gonna be a crazy party! No Partner needed!!!! No experience needed! No reservation Needed! First come first serve. Limited places. Door will be closed when maximum participants reached. 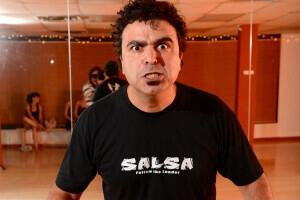 What do you feel when you dance Salsa?